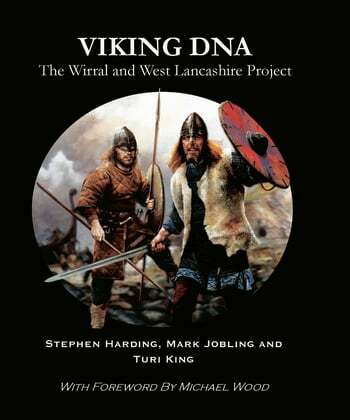 This book details a genetic survey that has taken place focusing on men from old families from Wirral and West Lancashire. These 'Viking hot spots' in North West England exhibit many archaeological and historical features proving them to have had a clear Viking presence. 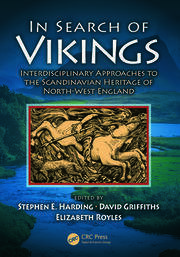 The book explains—with the help of full color illustrations—what DNA is and how DNA methods can be used to probe both individual and population ancestry, and how information such as Henry VIII’s tax rolls can be used to help establish the volunteer base for specific regions of northern England.